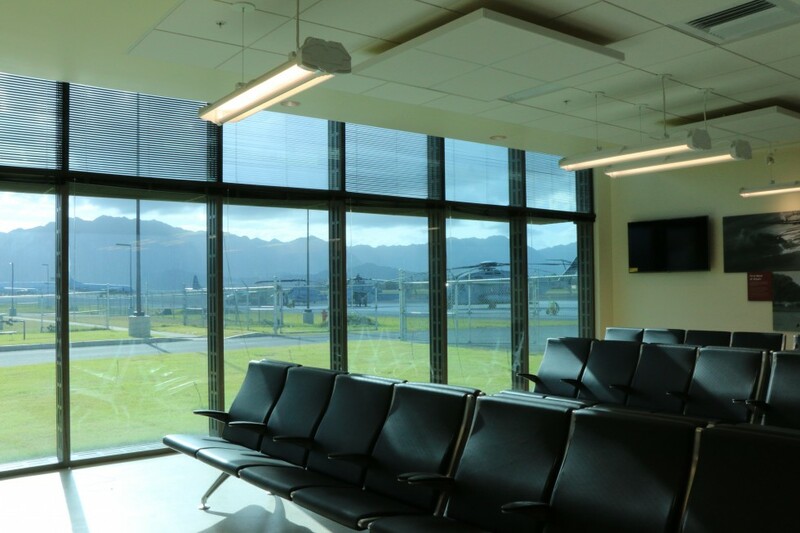 CENSEO is honored to have been part of the talented team of professionals working on the MCAS Terminal Operations & AFRS Complex in Kaneohe, Hawaii. This project team was the 2105 recipient of the Design-Build Institute of America Aviation Category Award of Merit. With a conscious initiative toward innovation and conservation, the design-build team of engineers, designers, and other professionals specifically chosen for the MCAS project set out to create two facilities with superior architectural design and functionality to meet operational demands. 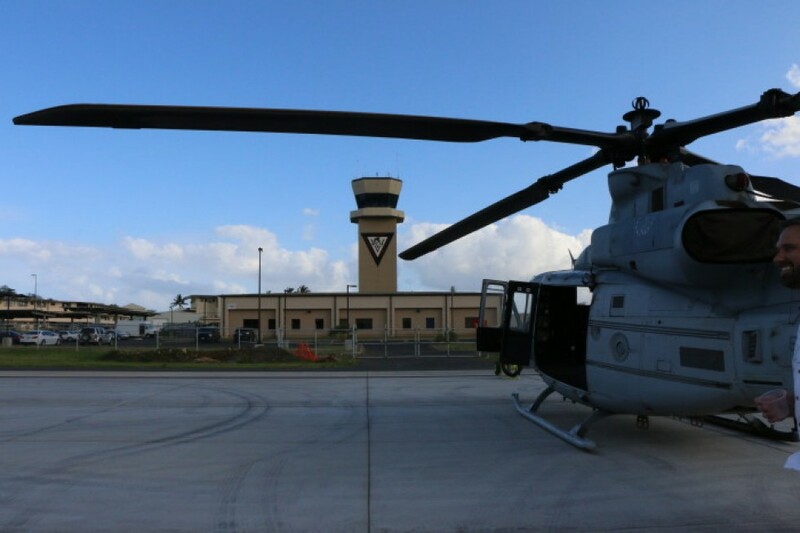 The MCAS project included the demolition of four buildings, which were not meeting Marine Corps Base support requirements. The out-dated facilities build in the 1940s and 1950s were replaced with two state-of-the-art facilities: Terminal and Operations Building & Aircraft Fire and Rescue Station. 30,000 sq.ft. P-822 MCAS Terminal Operations Bldg. The LEED Silver certified Terminal and Operations Building was designed with reinforced concrete foundations, reinforced concrete masonry unit building walls, steel framed floor, and a composite metal roof-top deck. 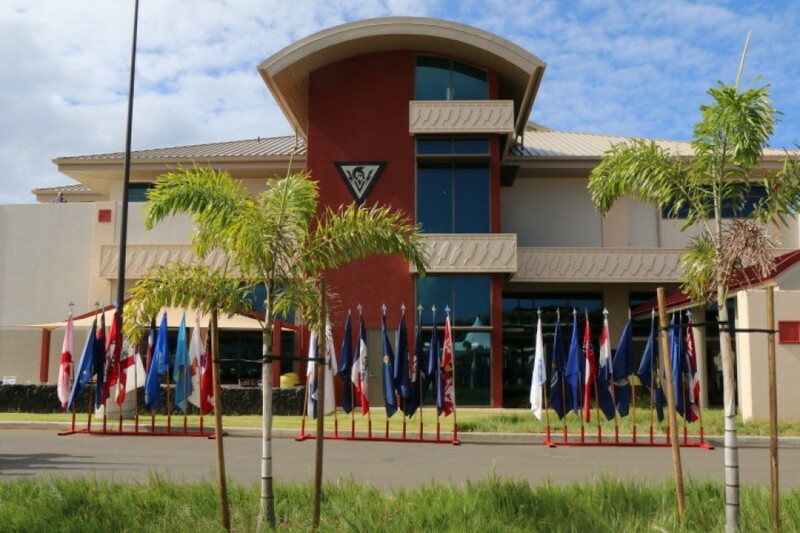 The spacious, multi-story structure includes administrative areas, data processing areas, secure conference rooms, classrooms, a secured vault, armory, food service, a supply warehouse, federal customs, passenger manifest, and sleeping quarters. Attention to detail and functionality was at the forefront of this project mission. After establishing noise criterion (NC) goals based on the request for proposal criteria for heating, ventilating, and air conditioning (HVAC) noise and the American Society of Heating, Refrigerating, and Air-Conditioning Engineers (ASHRAE) guidelines; the CENSEO team conducted an acoustical analysis. 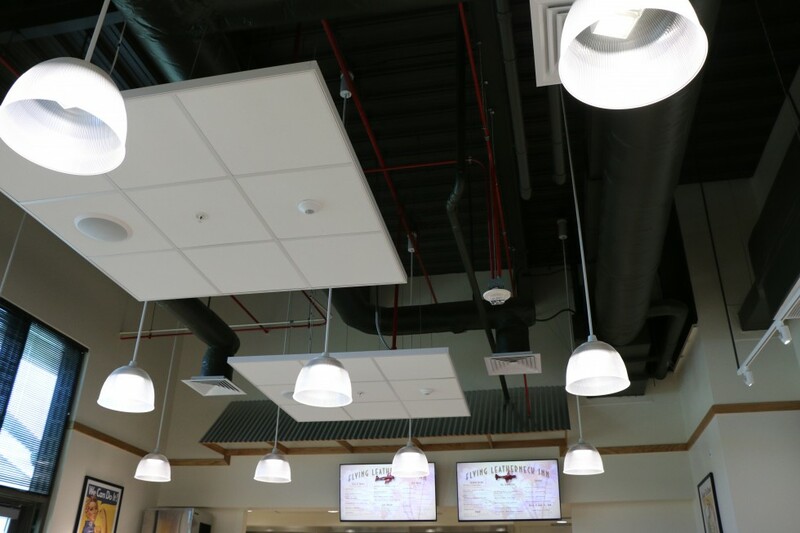 Results form the noise testing allowed the CENSEO team to formulate acoustical solutions to eliminate noise concerns and add ambiance to the space. The terminal operations facility was constructed to serve as the command operations complex. The multi-story building design included several amenities in a spacious layout. 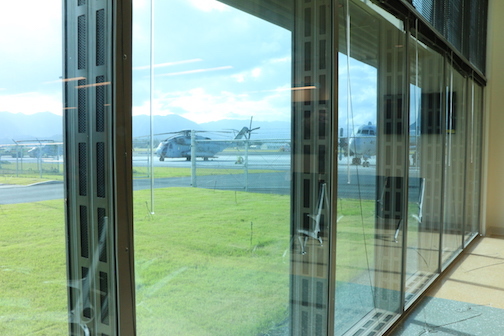 A flight planning area, secured vault, armory, supply warehouse, and federal customs space are just a few of the offerings inside the new construction. Room acoustics were optimized with detailed ceiling, wall, door, and window treatments designed by CENSEO’s acoustical engineers.